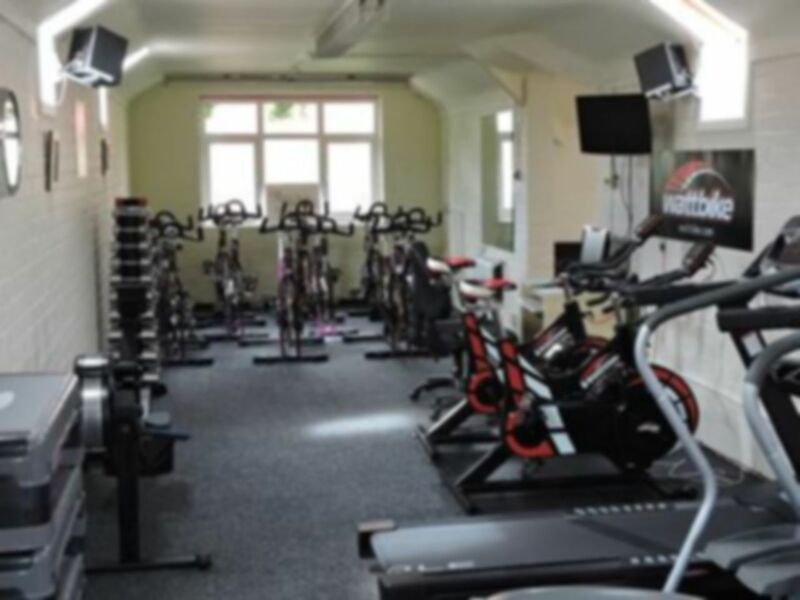 The Personal Training Studio is Preston’s number one choice for professional, personal and group training services. The state of the art studio is located in Middleforth, with ample parking and regular public transport available right outside. 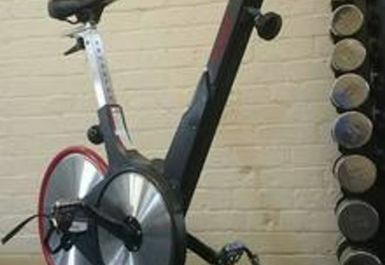 The gym is fully equipped with the latest commercial quality equipment from Wattbike, Concept 2, Sole Fitness, Life Fitness and Jordan. 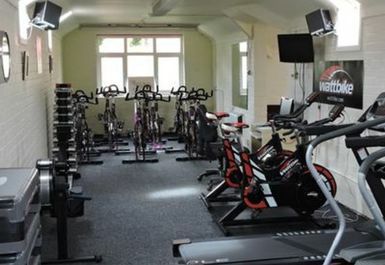 The Spinning Studio utilises the Aerobike range of heavy duty, belt driven, spinning bikes providing industry leading performance.